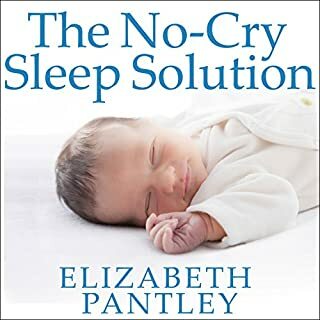 Are you obsessed with your baby's sleep? Do you feel weak because you can't leave him to cry himself to sleep? Do you need to relax more and enjoy being a parent? 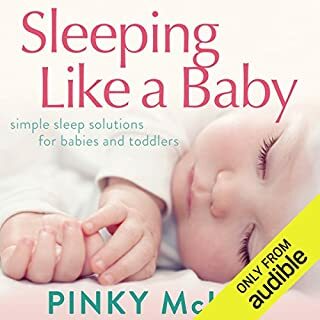 Parenting expert Pinky McKay offers a natural, intuitive approach to solving your little ones' sleep problems and gives practical tips on how to understand your baby's tired cues, create a safe sleeping environment, gently settle babies and toddlers and feed infants to encourage sleep. Having been told by doctors that due to Izzy's polycystic ovarian syndrome they would have difficulty conceiving - and after two years of trying - Izzy and Harry turned to IVF. 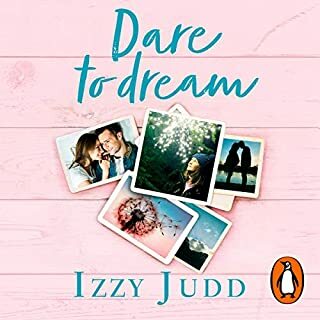 Izzy's aim drawing on her own experience is to break through some of the taboos surrounding miscarriage, IVF and fertility issues. 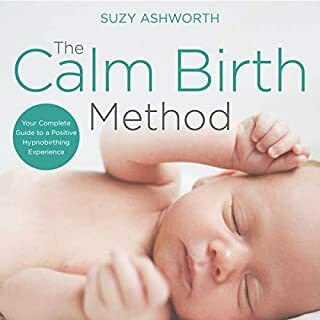 This brutally honest and deeply personal account will acknowledge the struggles that so many couples go through but will ultimately focus on the positive life-changing and remarkable results that IVF can yield. Being a mum is an incredible journey, a remarkable experience that changes how we look, how we feel, who we are. As mothers we are strong, protective and proud. We feel a love like no other. But being a parent can be hard, too. It challenges us physically, mentally, emotionally. There are the days where just managing to fit a shower in amidst the endless feeding, entertaining young children and surviving on a lack of sleep feels like an achievement. With so many people ready to offer 'advice' on the best way to parent, it can feel like you are getting it all wrong. Since Giovanna and her husband, Tom Fletcher, have had their sons, Buzz and Buddy, they have been sharing glimpses of their family life. With an infectiously positive outlook and a happy take on all things mum-related, Giovanna has developed a following of fellow parents and mums-to-be. 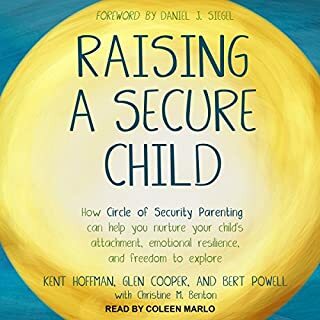 This is not an audiobook about how to have the perfect family experience - Gi would be the first to admit she is winging it just as much as the rest of us. Instead it is an honest, upbeat and incredibly personal account of her own experience of having a family. 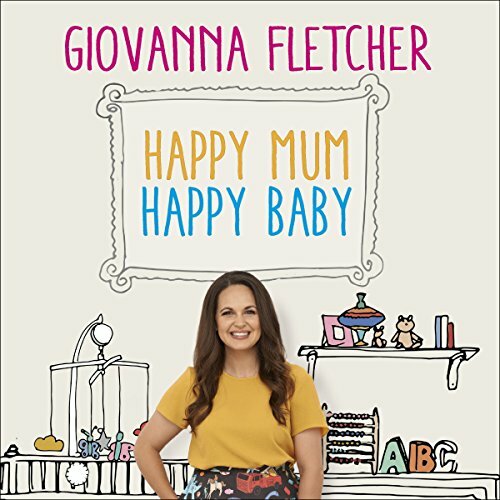 In Happy Mum, Happy Baby, Giovanna shares her own journey through parenthood, and in doing so she looks at what it is to be a mother today, encourages you to be confident in yourself as a parent and celebrates how putting a focus on being a happy and confident mum can really make for a happy baby. I loved this book. 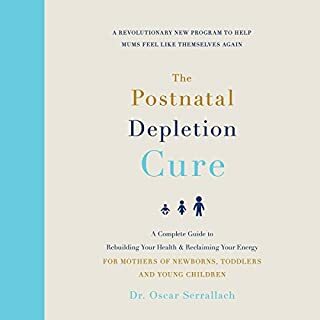 I'm currently pregnant with my first and I was looking for some overall parenting experiences. so often with friends or blog posts it's issue based. it was really nice to get waves of good, bad, funny, frustrating over a whole period of time. The author has a beautiful narrating voice, to be honest I'd be disappointed with any other narrator, you can tell by her voice and tone, they are her children. 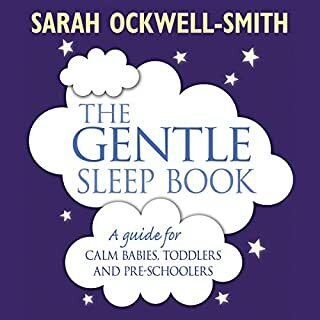 I am planning on buying a proper step by step parenting book but I wanted something more personal and less textbook, this was just the thing! Gi you’ve done an amazing job preparing me for all the amazing and difficult things that come along with being a mum, I seriously CAN NOT WAIT! I’m not even pregnant or trying just yet haha. I loved getting an in sight into your beautiful family! G is such a story teller! From the opening chapter I was hooked and carried this with me into the bath, on the bus and into bed to listen to before I slept. As someone who dearly wants a family one day it was a joy to read that had me gasping in disbelief and giggling hysterically. I could not stop listening. Tears, laughter, and comfort, this book is absolutely amazing. Beautiful story from beginning to end! Absolutely wonderful!! What an inspiration to current and future mum's to embrace themselves and their children and all the squishy, messy, hilarious, adorable things that motherhood brings! Thank you Gi! 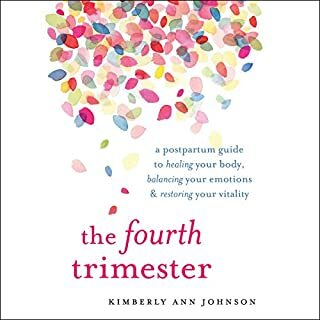 I am so incredibly grateful I found and listened to this book during my first pregnancy. 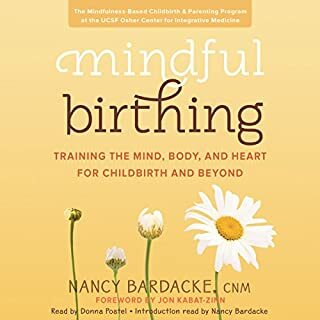 It is so down to earth and gave me a wonderfully realistic view of pregnancy, birth, and motherhood. 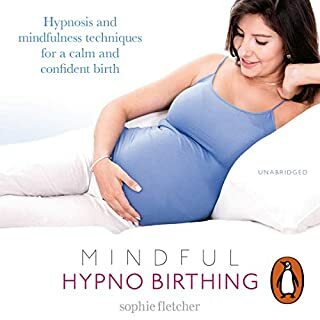 Hands down the best advice I got was the part about Hypnobirthing. Wow, what an amazing decision! 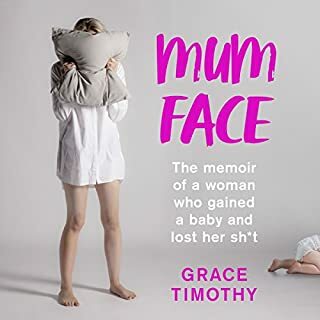 I would highly recommend this to anyone who wants a good look at motherhood with a lot of wit and hilarity along the way. I love everything about this book. How raw and true it is to be a woman. Giovanna talks about her struggles with PCOS and becoming a mother. I smiled and I was brought to tears by her stories. As my husband and I have been coping with our miscarriage, trying to have a baby, and my having PCOS, it was comforting to know other people go through the same thing. I enjoyed hearing her success and about being a mother. It is beautiful. You do not have to be a mother to read this. 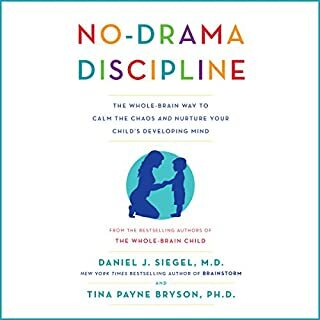 I think young women and mothers would get a lot from reading this book. Giovanna's voice is beautiful and it is narrated well. Just an honest account of her/their lives. Such a good book for everyone. I'm not a mum or plan to be anytime soon and LOVED this. This book is wonderfully funny and emotional. Motherhood is such an isolating feeling sometimes. You wonder if you are the only one experiencing these challenges. Time after time Giovanna spoke of the same thoughts, feelings and experiences I have gone through since becoming a Mom. 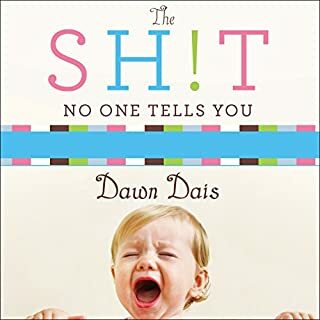 I feel like a have a new Mom friend after listening to this book! 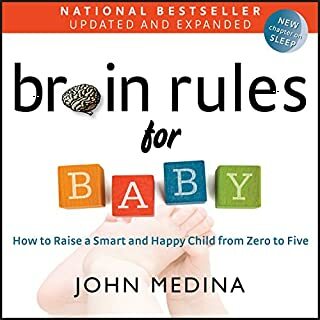 Every young parents or parent to be should read this book. It was well stated full of humor dignity and maturity. I was amazed at how mature and realistic the author was about her life, her mother hood, and her body. Thank you Gi for giving me confidence as I become a new mum in May to my own little boy! I'm nervous but excited for this new adventure and for hearing of your experience with its ups and downs!!! Reading the reviews I expected something amazing and hilarious but found the book slightly disappointing with only a few funny stories. 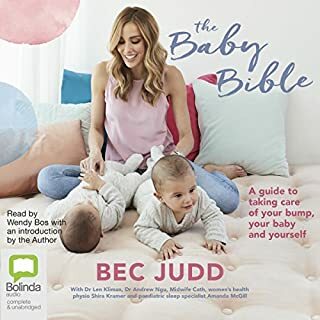 Apart from that it’s heartwarming and touching, easy to listen to and has a couple of useful parenting tips. What an honest beautiful account of your family life so far. Parenting is difficult. And all parents question their methods. You've made me feel like it's ok not to listen to everyone else and do what's right for you and your family and not to feel bad about it. Thank you for you and Tom for being just you. Entertaining, informative and will put a big smile on your face! I am not even a mum yet but this has confirmed everything I hope and wish it will be when it happens! Such a joy to listen to an honest account of day to day with two gorgeous boys. Thank you G! Even before this book I adored you. You have helped me become the mother I am. 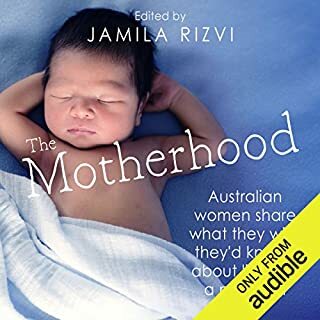 A charming and thoughtful insight into motherhood, especially interesting for new Mums. Support and advice delivered in a friendly, open manner.